I read an article that inspired this TIOT. 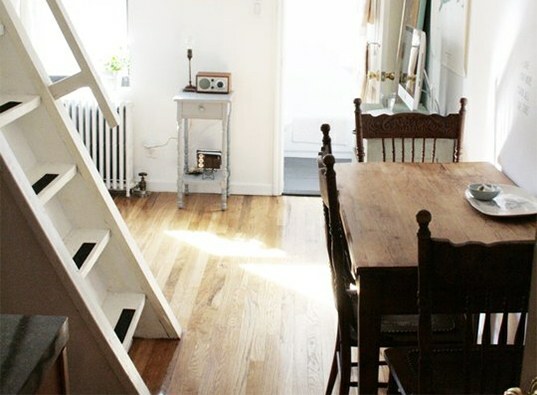 It was titled: How a couple Lives in a 240-square-foot apartment READ HERE by Lori Zimmer. In the video I share on this page I give you a plan to begin to dejunk something super simple. Remember, we are on a mission! No more lackadaisical attempts to get the house together, everything we dream of doing falls through the cracks of our cluttered life. If we want things to change it starts at home, and so digging in regularly is necessary. BUT we do have work, and family and things to do, so everything doesn’t have to be an intense workout. Since we have to address every single area in our homes, we can take an easy space to tackle and that is what I encourage in this video. Read that article and get inspired. Maybe you don’t want to live with those few things and in that small cottage, but see the freedom those people have, and fit it into your version of happy. I’ve got a plan for dejunking, we never want to pull out more than we can put back. Here in this video I share with you a couple of pics from that article to for inspiration, and I give you a happy start to getting things done with a lovely little method of doing it. Here is what you do: When you are going to watch one of your favorite TV shows, sit up against the couch on the floor, put down a layer of newspaper and dump out a junk drawer onto it. Have a garbage and 2 shoeboxes with you. Now do this: Throw out garbage, put things that belong somewhere else in the house in one shoebox, and in the other shoebox put things you can give away. If you have contact paper, or some kind of drawer liner, cut it out and put it in the drawer before you put stuff back into it. If not just wipe it out and put the drawer back where it belongs. So many things can be done while we are doing other things. Please send me before and after pics of your junk drawer!